If your home has a garden,balcony, patio or decking area then it probable that you will want to make the most of this area by adding some stunning outdoor rattan garden furniture. One of the most important factors when adding outdoor furniture is that its not only modern and stylish but very durable and practical too. 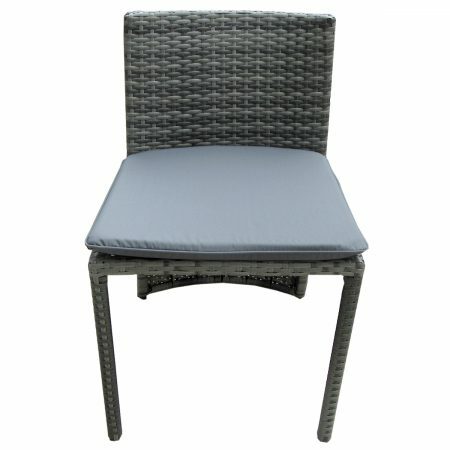 We have a fantastic range of really cheap garden furniture available for any garden layout. From small 2 seater table and chair sets to full sofa and cube table sets allowing you to sit up to 8 people. Take a good look around our shop and see what rattan furniture uk styles would best suit your garden area. We show stock levels on our site for all our furniture sets and we will ensure that if you order an in stock item it will be with you very quickly for you to start enjoying your garden area in full. 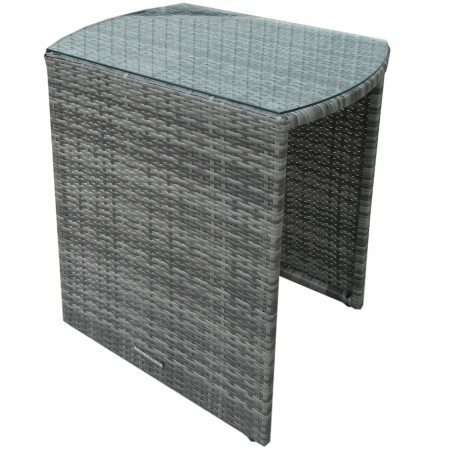 All of our all weather rattan garden furniture sets can be left outside but we advise to cover where possible. 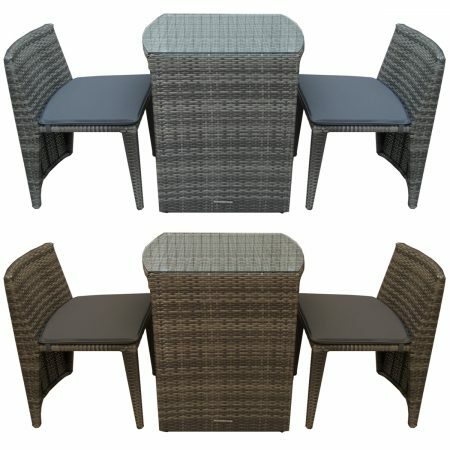 If you are looking for that feature to have in your garden but dont want to spend too much money on it then we can help with some discount rattan furniture and garden furniture sale items. 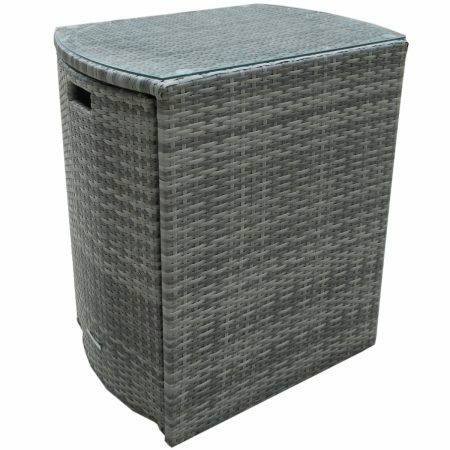 We always have some of the cheapest rattan garden furniture on sale so have a good look at what sale items we have and you will not only get a great bargain, but a great garden too! 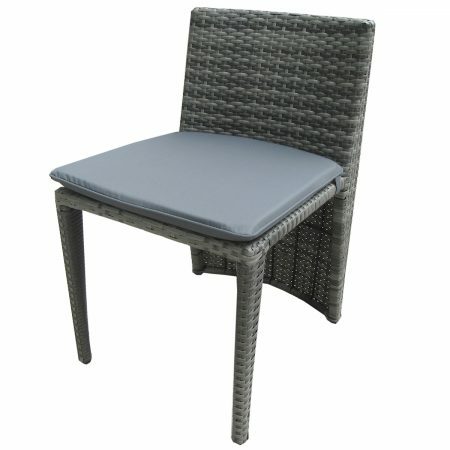 All of our rattan garden furniture is available for delivery from a UK warehouse. We do not ship direct from overseas manufacturers. 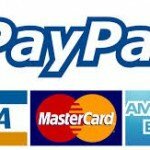 All stock is available for a very quick delivery. With us you can be sure that when you buy rattan furniture UK sets you will begetting the quality and service you expect.